i-MBA > i-MBA graduates to be awarded significant exemptions for the CIMA Certificate! i-MBA graduates to be awarded significant exemptions for the CIMA Certificate! 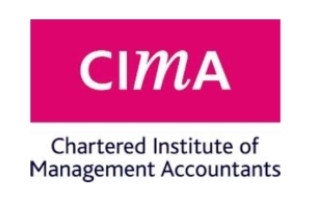 i-MBA is in the pleasant position to announce that graduates of the Program can be awarded significant exemptions for the CIMA -The Chartered Institute of Management Accountants- Professional Qualification. The CIMA Professional Qualification is recognized worldwide as the most relevant global finance qualification for a career in business. By studying with CIMA you will be joining the world’s largest professional body of management accountants and become part of a truly global network of over 600,000 current and next generation finance professionals. 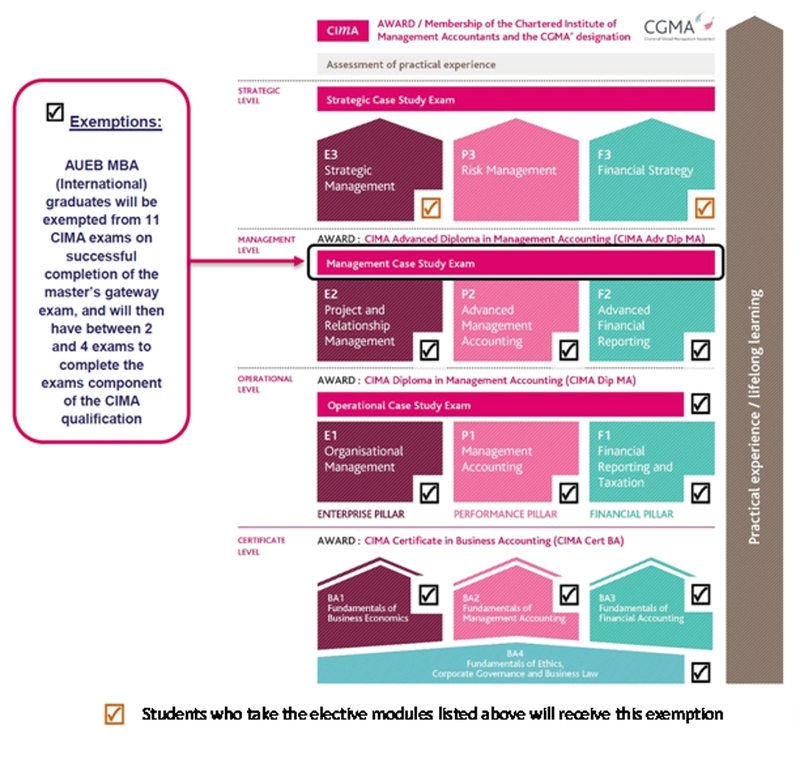 On completion of the CIMA Professional Qualification, you will be awarded the Chartered Global Management Accountant (CGMA) designation, recognizing your value and showcasing your professionalism, business and leadership skills, ethics and commitment. 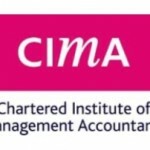 For the completion of the CIMA Professional Qualification one has to follow the syllabus which is split into four levels, and comprises of 16 exams. Graduates of the MBA International who entered the Program at 2015 (for the Full Time Program) and at 2014 (for the Part Time Program) and incoming cohorts who are expected to complete their studies until 2020, are eligible for the above exemptions. These exemptions are considered an important opportunity for the graduates of the MBA International who wish to boost their career prospects in the field of management and financial accounting. Through the preparation for the CIMA Professional Qualification they will develop the critical knowledge and skills that employers are looking for and be ready to work in any business – large or small, public or private, all around the world.